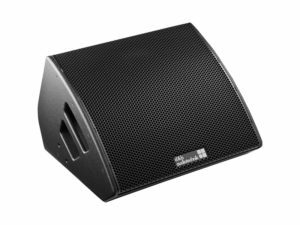 The M4 is a 2-way high performance stage monitor employing an integrated 15” LF and 1.3” exit horn loaded HF coaxial driver design that utilizes neodymium magnets. The constant directivity dispersion of 50° x 70° (h x v), which this unique horn provides, delivers an accurately defined coverage area on stage. 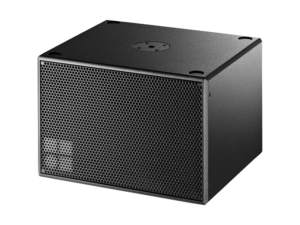 The M4 can also be operated in 2-Way Active mode. 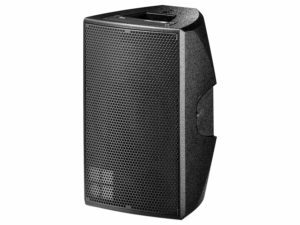 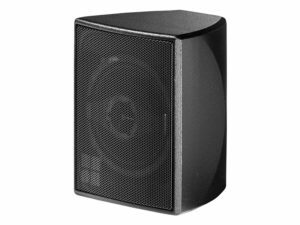 When the cabinet is used in an upright position the M4 serves as a powerful PA loudspeaker with a 70° x 50° dispersion suitable for a variety of applications.